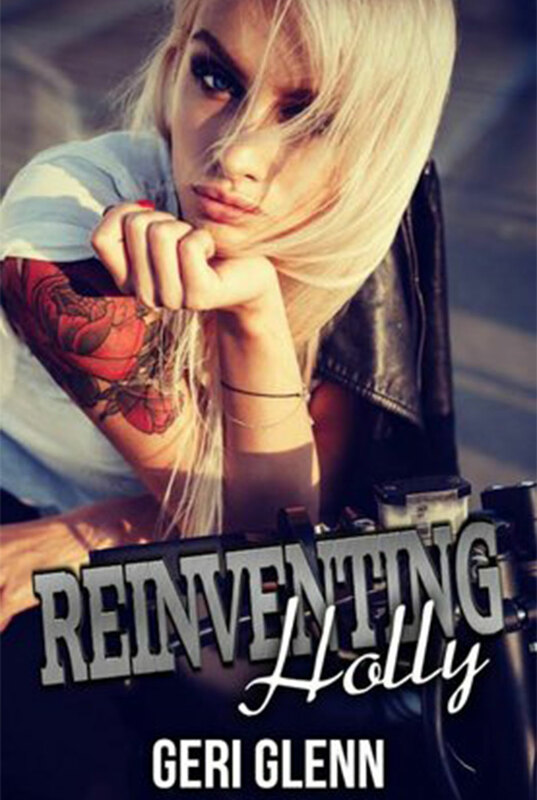 Reinventing Holly takes place in the world of the Kings of Korruption MC! Holly’s monotonous life and loveless marriage are slowly breaking her down. When her father dies, leaving her a message of hope for her future, and more money than she knows what to do with, Holly decides it’s time to take her life back.